E-jeen product is 100% natural product. 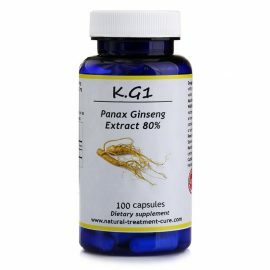 The pack contains 100 capsules of Ginkgo leave extract. 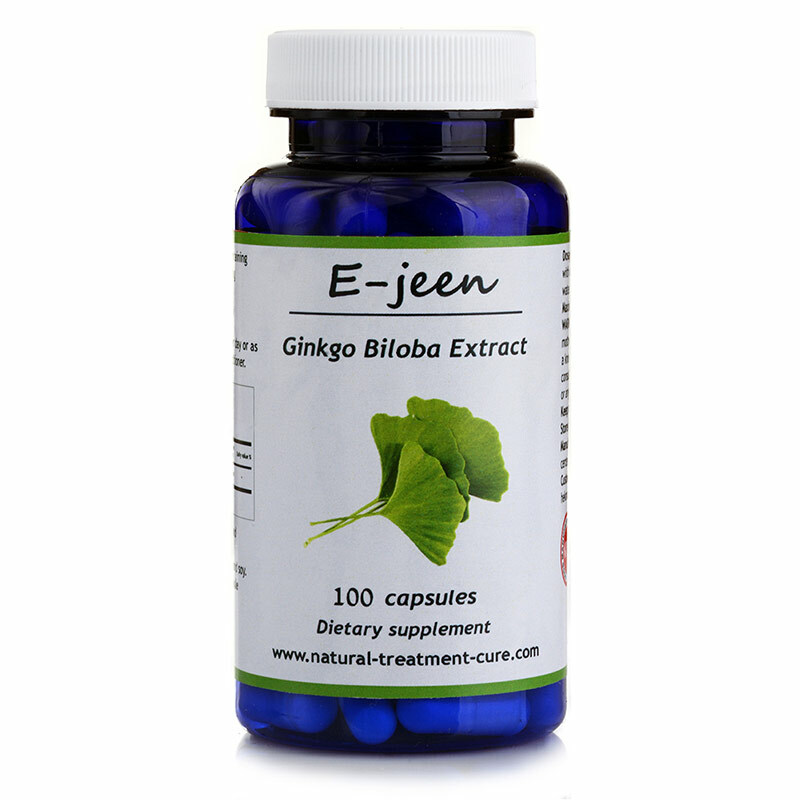 Ginkgo leave extract is considered one of the most important herbs used in Chinese folk medicine and a very well- known medicinal herb around the world. It is used to treat several diseases, including Tinnitus, Parkinson’s disease, multiple sclerosis, brain diseases, impaired memory and concentration. 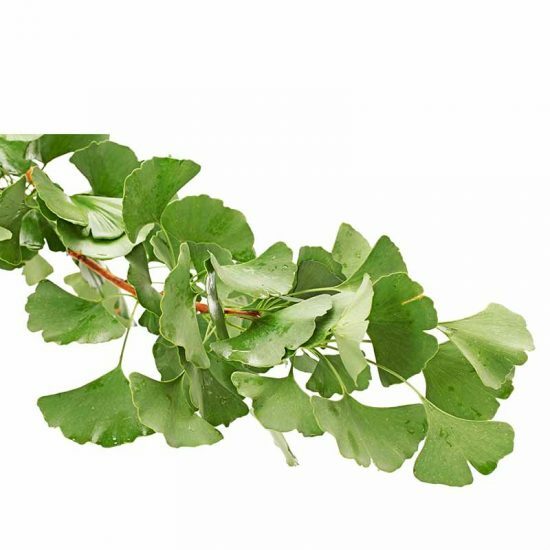 Ginkgo leave extract raises the level of oxygen in the blood and the lungs, which helps asthmatic people breathe better. It is also used to treat some cases of Alzheimer’s and migraine. For more information, please read below. E-jeen product is a natural product certified by the Local Ministry of Health and holds a GMP Certificate. The product is packed according to the World strict conditions for safety, health and hygiene. It holds the ISO-9001 Certificate and the ISO-22000 Certificate. The product has a USA FDA registration number. Note that this product is exclusive for ”Hekma Center” and can be purchased from our website all over the World. Note: bottle comes in 3 different colors: blue/green/brown. 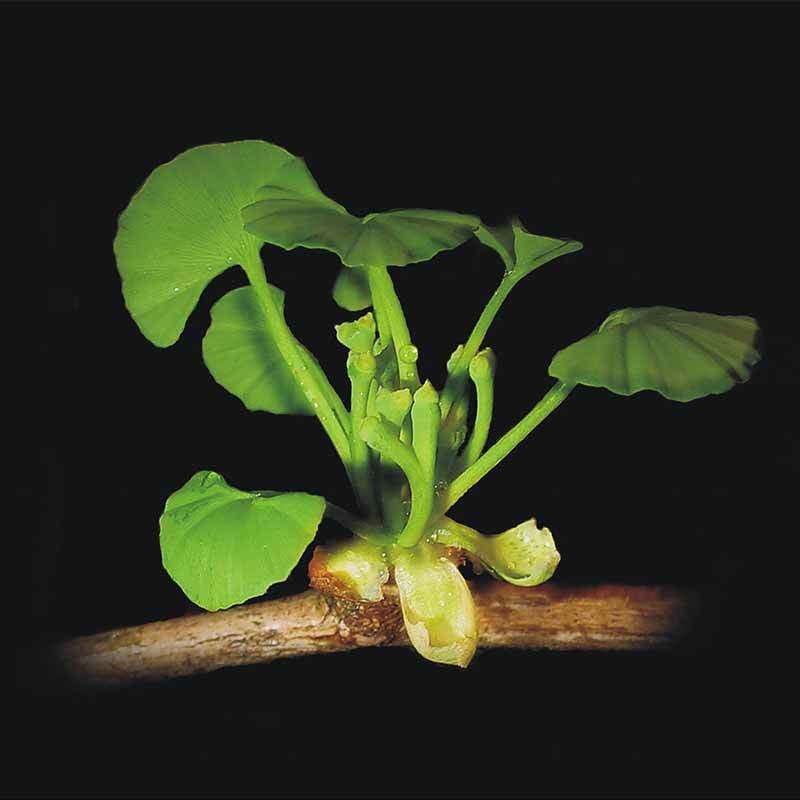 Ginkgo is widely used in the old and recent Chinese medicine. It is called the tree of life because it is the only tree that has survived the nuclear explosion in Hiroshima. Ginkgo is one of the most medicinal herbs used worldwide. 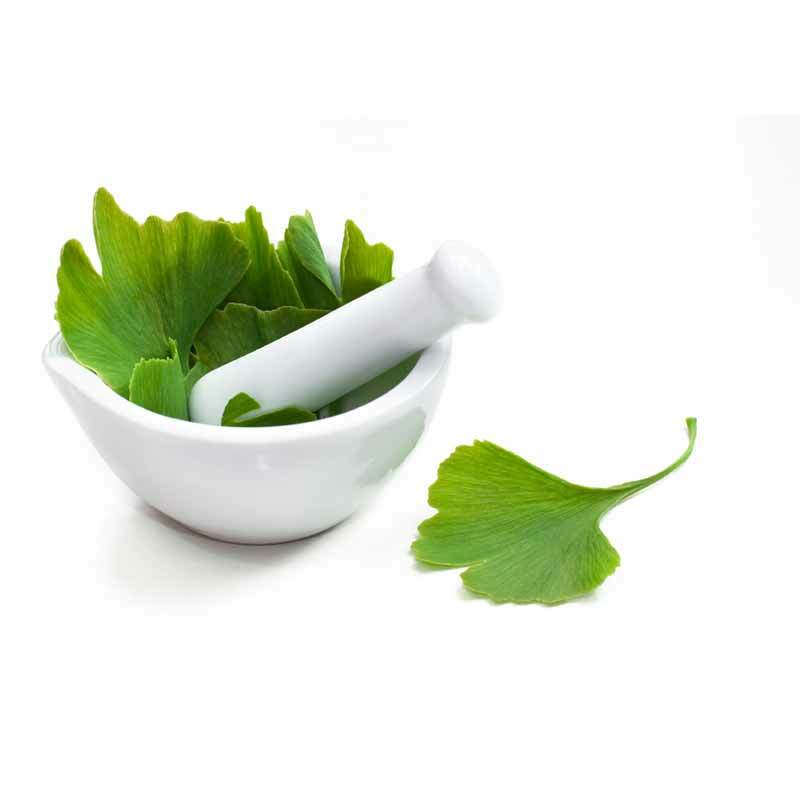 There are more than 3500 scientific studies today on Ginko herb. It is mostly used for treating brain problems. It strengthens blood flow in body arteries including the brain; therefore, the brain cells get a larger amount of oxygen. 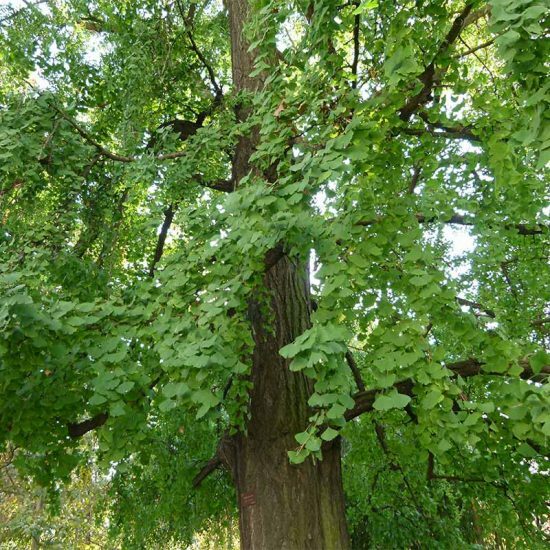 Ginkgo is a good treatment for Alzheimer’s and atherosclerosis. It is an excellent blood dilute. 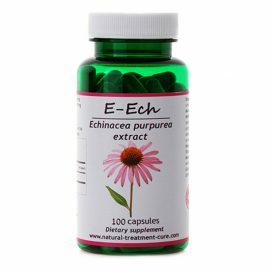 for different types of cancer and to reduce the side effects of chemotherapy especially renal damage, hepatic damage and heart damage. Ginko makes chemotherapy more effective in destroying chemo resistant cancer cells like gastric cancer cells. to reduce the damage of Iodine therapy in thyroid cancer patients. It is recommended to take Ginko 3 days minimum before starting Iodine therapy and to continue using it afterwards. as an anti-oxidant. 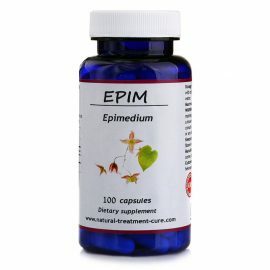 It exceeds vitamin E in its ability to dispose of free radicals which cause many diseases especially cancer. for weak memory. 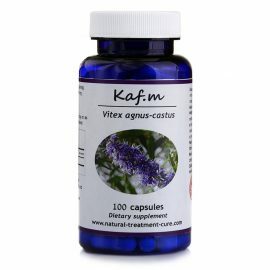 It enhances concentration and memory especially in case of weakness or partial blockage of brain arteries. 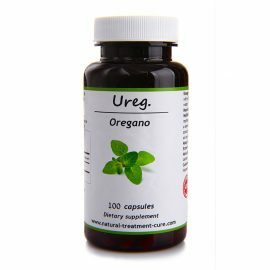 as a sexual tonic for men in general, and diabetic patients and the elderly in particular. It strengthens blood flow in the body and limbs which contributes to better erection. as a blood thinner in case of blood clotting. It should be used with caution in patients who take blood thinning drugs. to minimize the incidence of brain and heart attacks because it helps to reopen blood vessels. It is taken also as a prophylaxis. to reduce fluid retention in the body. to prevent renal poisoning, heart poisoning and hepatic poisoning due to the intake of immunosuppression drugs. 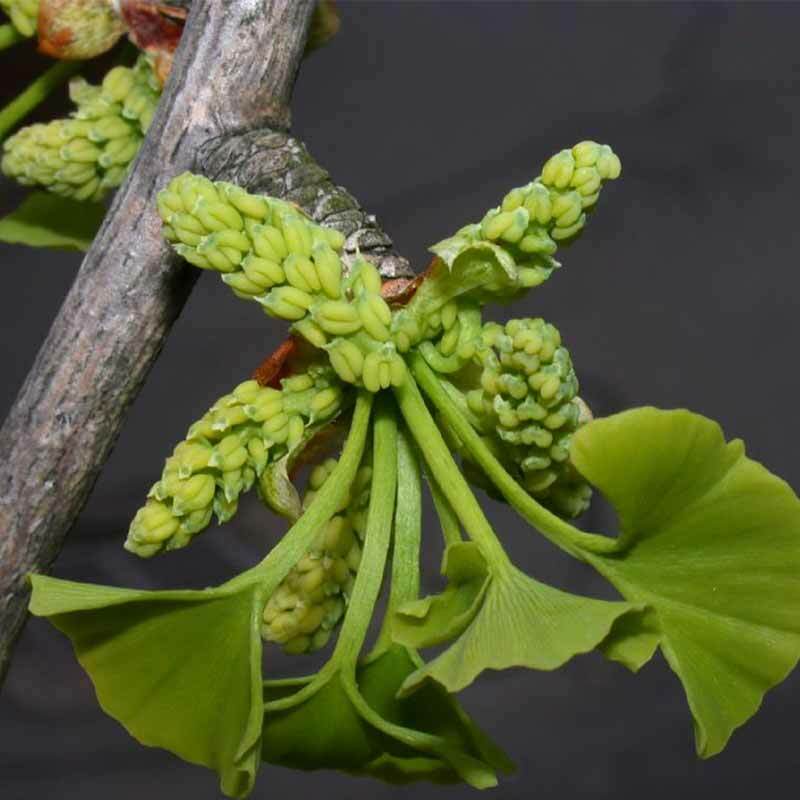 Ginko leave extract is better be taken before an organ transplant surgery especially kidney transplant, because it helps the body easily accept the new organ. for asthma because it raises the level of oxygen in the blood. for Retinal diseases such as Retinal atrophy and Macular degeneration which is related to age. to improve sight in patients who have glaucoma. 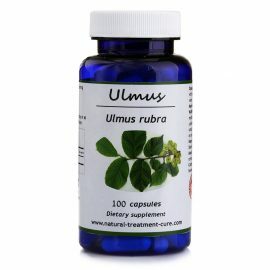 to increase insulin secretion and reduce blood sugar levels. for Parkinson’s disease. it relieves physical trembling. for muscle spasms in the legs, especially during the night. It also alleviates leg pain while walking because it provides more blood to the limbs. 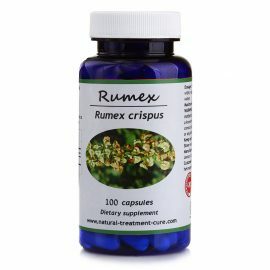 for people who suffer from depression, mood swings, fear and fatigue. for people who suffer from excessive blood clotting. It liquefies blood. for atherosclerosis and as a prophylactic treatment. as a general tonic for the nervous system. for some cases of migraines or headaches. for the elderly to prevent various diseases. for some cases of epilepsy. (must consult your doctor first). to reduce the symptoms of Raynaud’s syndrome. E-jeen product is contraindicated for patients who are about to undergo surgery. must stop taking the product two weeks minimum before the day of operation. you must consult your doctor. E-jeen product is contraindicated for children. E-jeen product should be used with caution in patients that take blood thinning pills and heart rate regulating drugs. consult a doctor before taking E-jeen product. E-jeen product should be used with caution in conjunction with Omeprazole. E-jeen product should be used with caution in patients on medication for epilepsy. consult a doctor before taking E-jeen product. E-jeen product should be used with caution by people with allergy to Ginkgo. E-jeen product should be used with caution in conjunction with Midazolam. E-jeen product can be used in pregnant women only in small doses. E-jeen product should be used with caution in breastfeeding mothers. 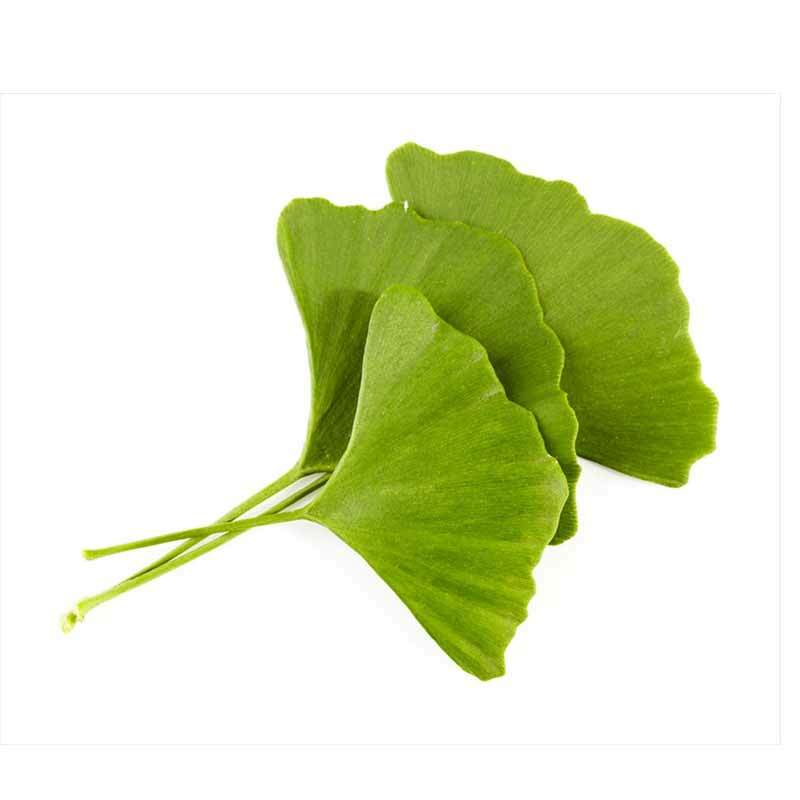 There are not enough studies and information about the use of Ginko leave extract in breastfeeding mothers. 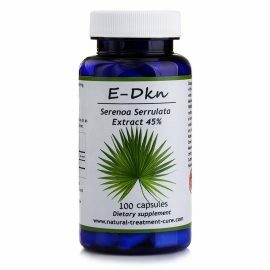 E-jeen product is safe for use and does not have any side effects.